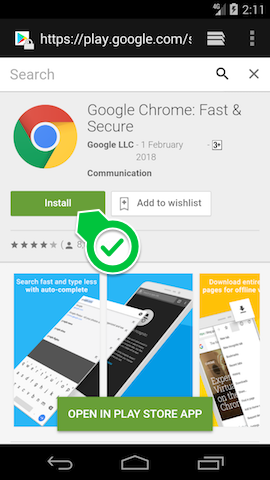 How do I download Chrome on my Android device? On older Android devices the default web browser is unsuitable for use with the Five Good Friends web-app. Chrome, developed by Google, is a more modern web browser that will help you have the best experience when using the Five Good Friends web-app. 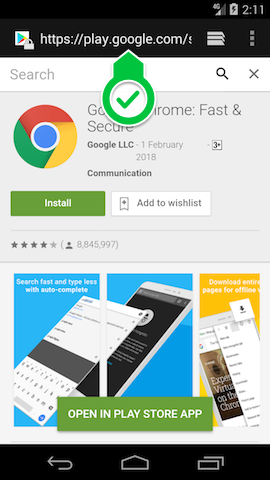 You will need a Google account to download apps from the Play Store. If you have a Gmail address, you have a Google account. 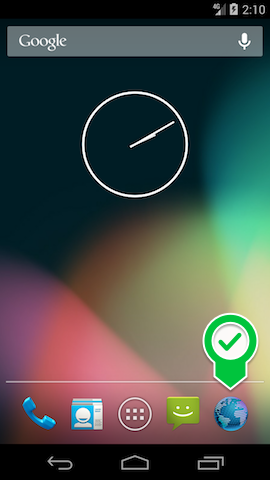 Tap the Install button and follow the installation instructions.